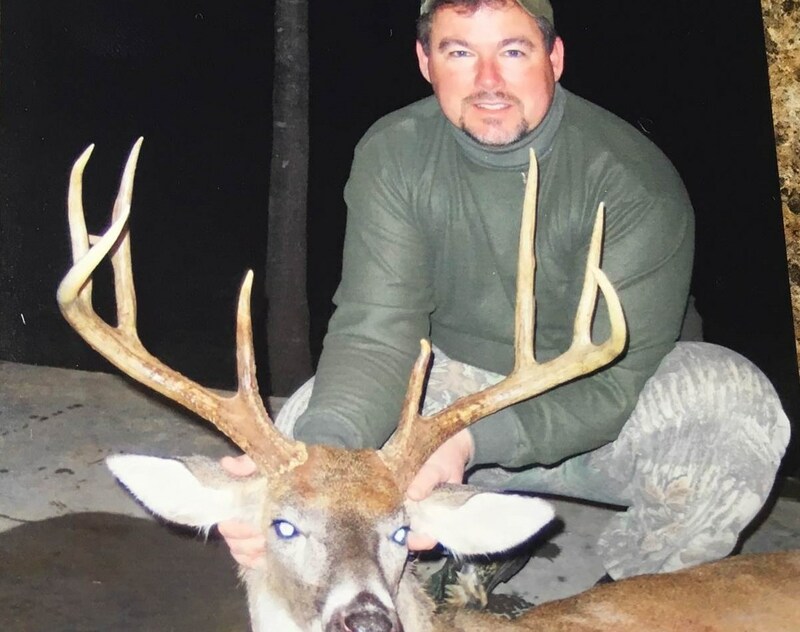 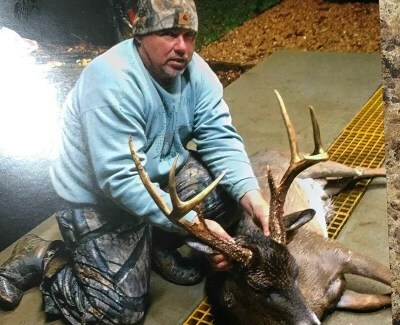 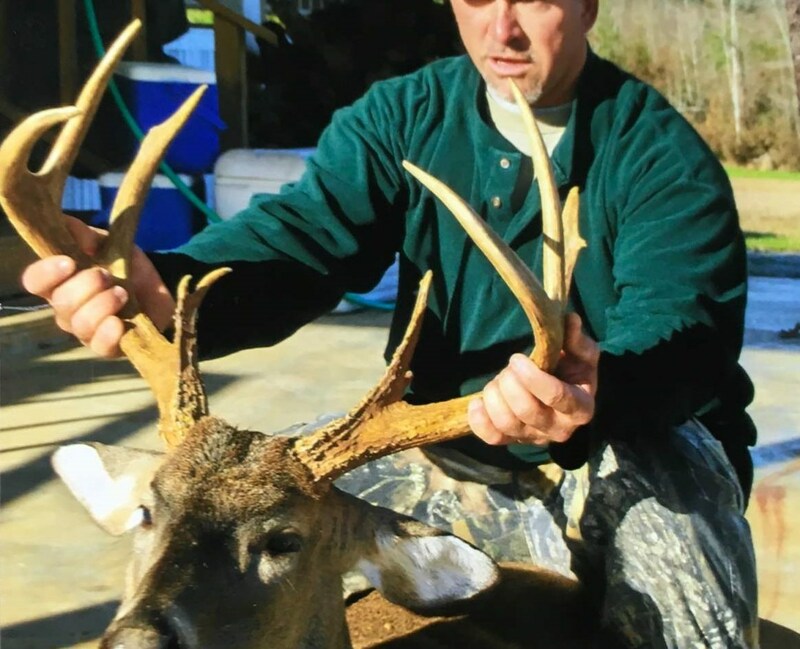 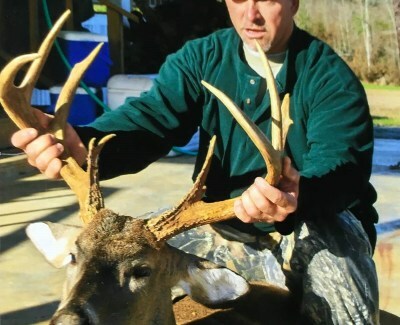 Impressive deer and turkey hunting in Jefferson County. 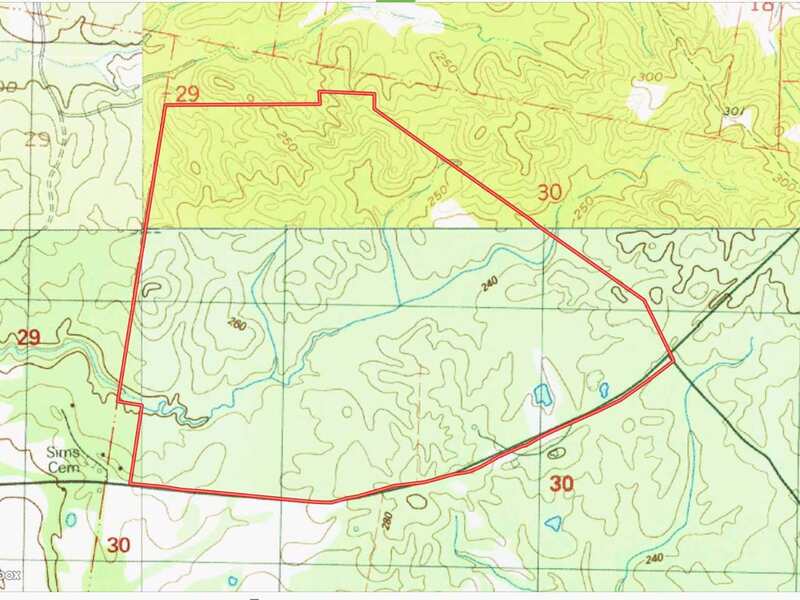 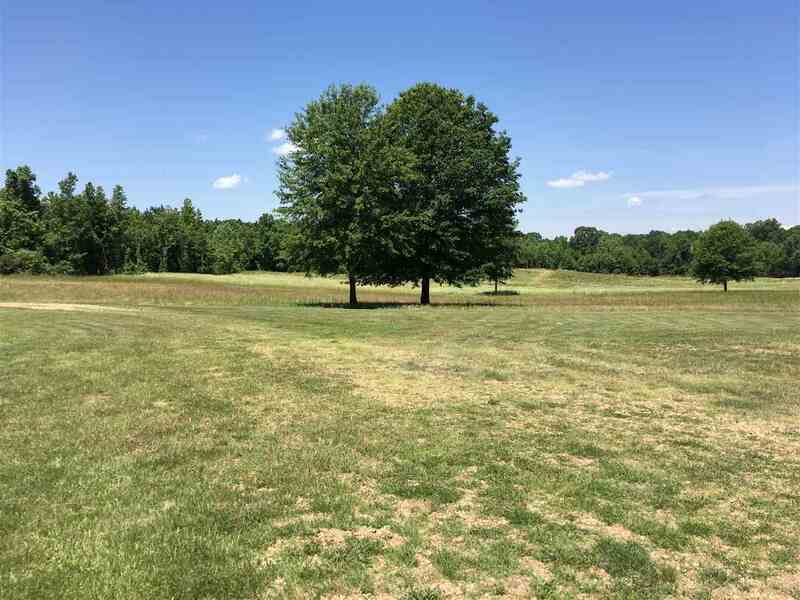 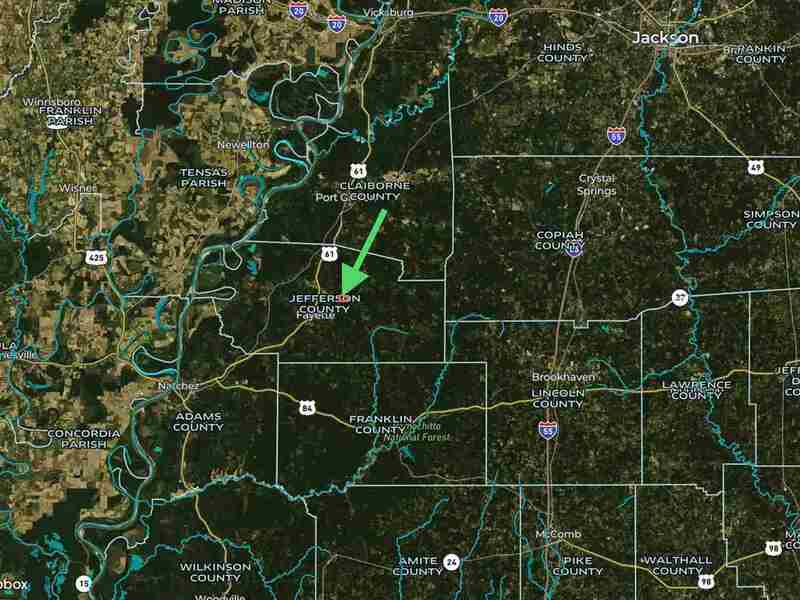 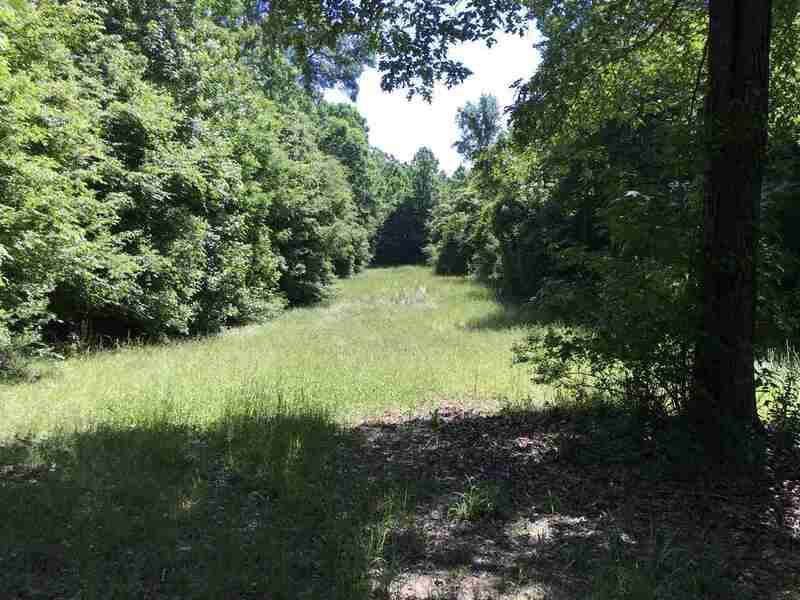 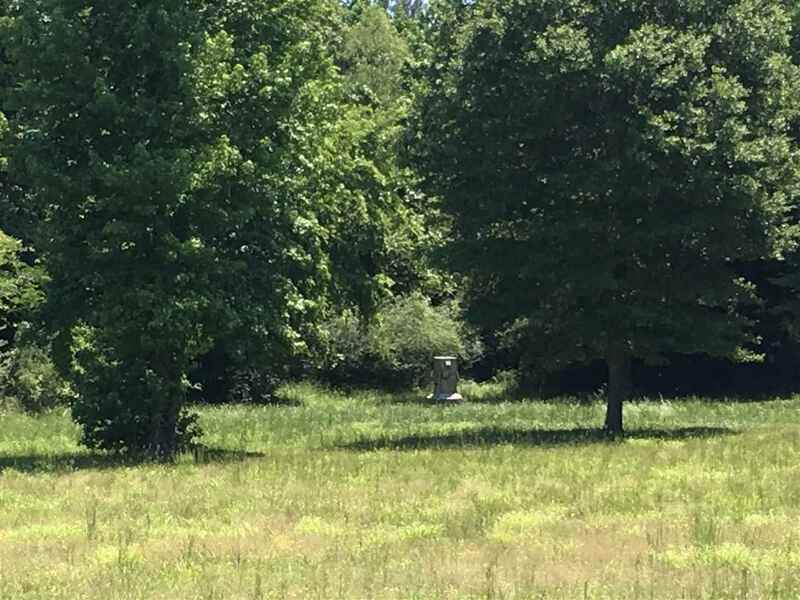 This 440 +/- acre property is a turn key operation. 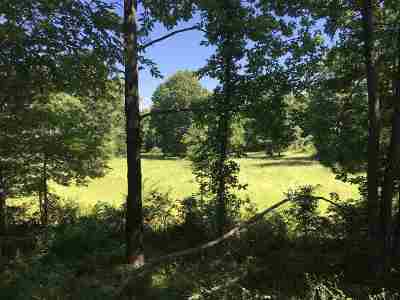 The current owner has done a fantastic job at turning this into one of the finest tracts in the county. 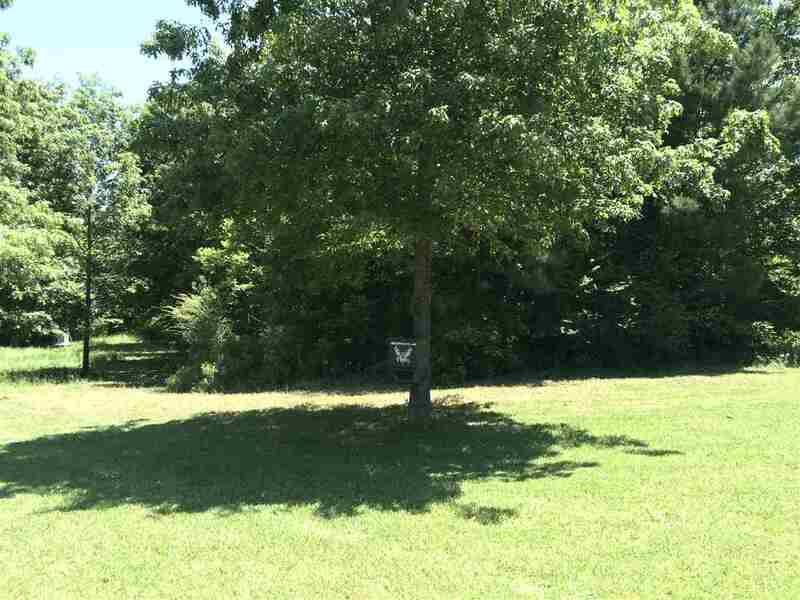 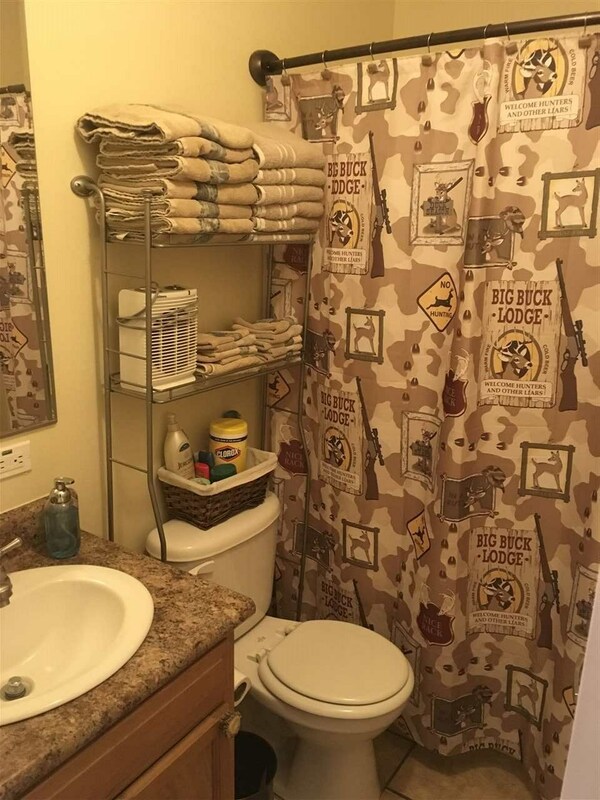 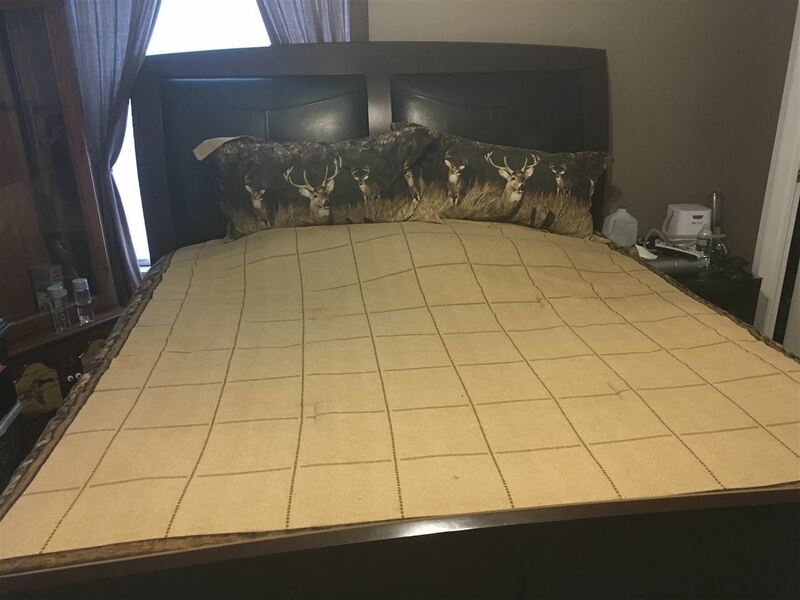 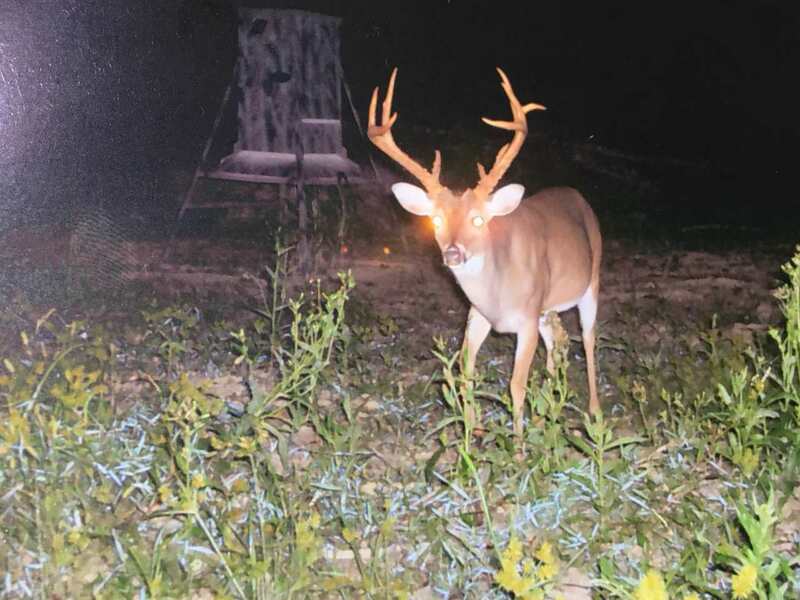 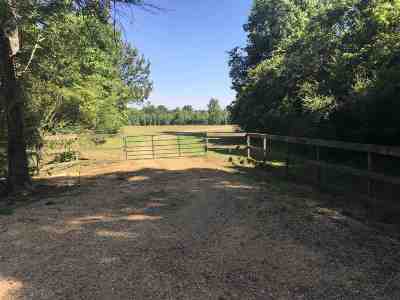 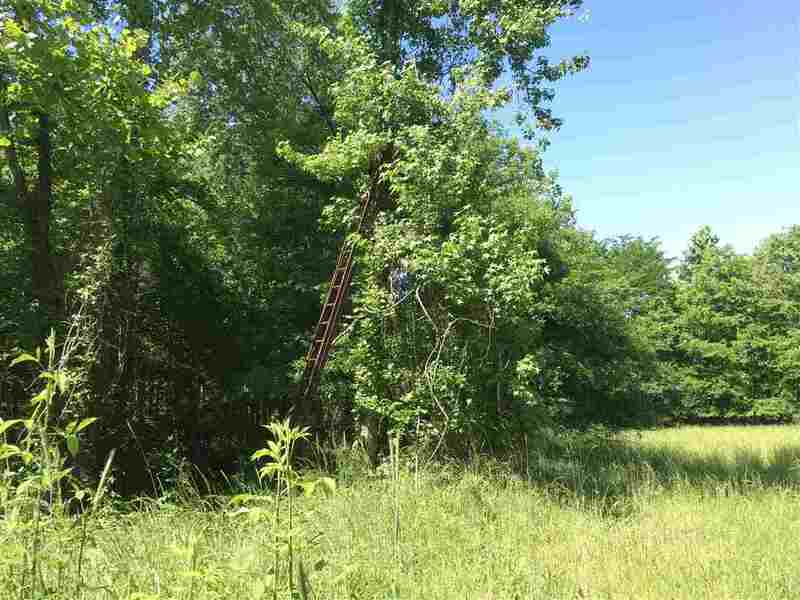 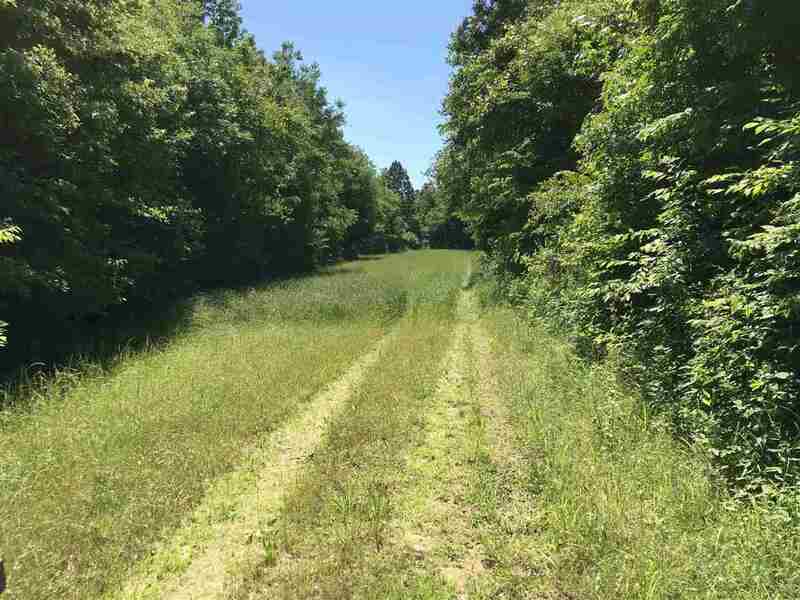 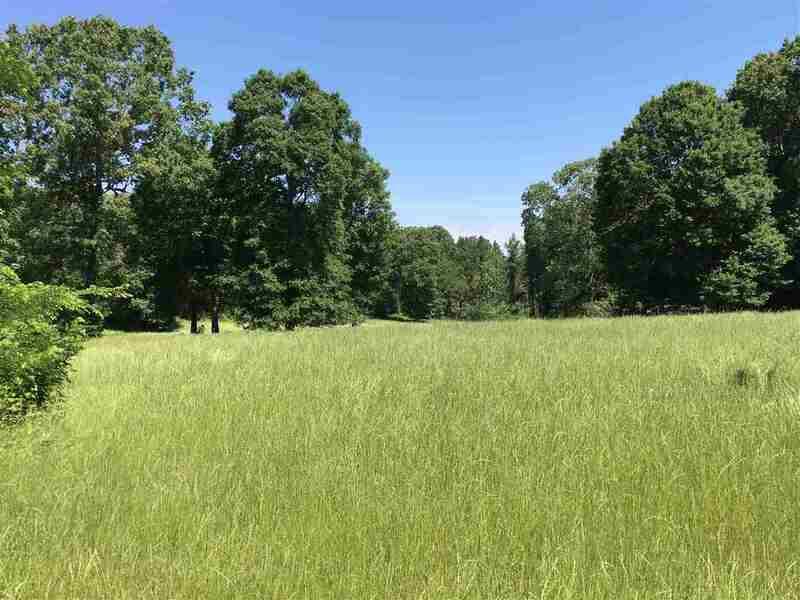 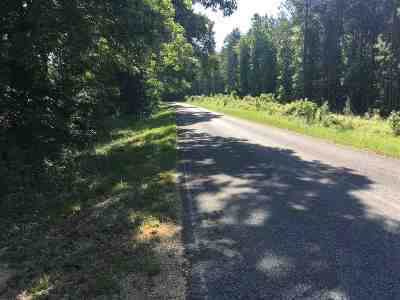 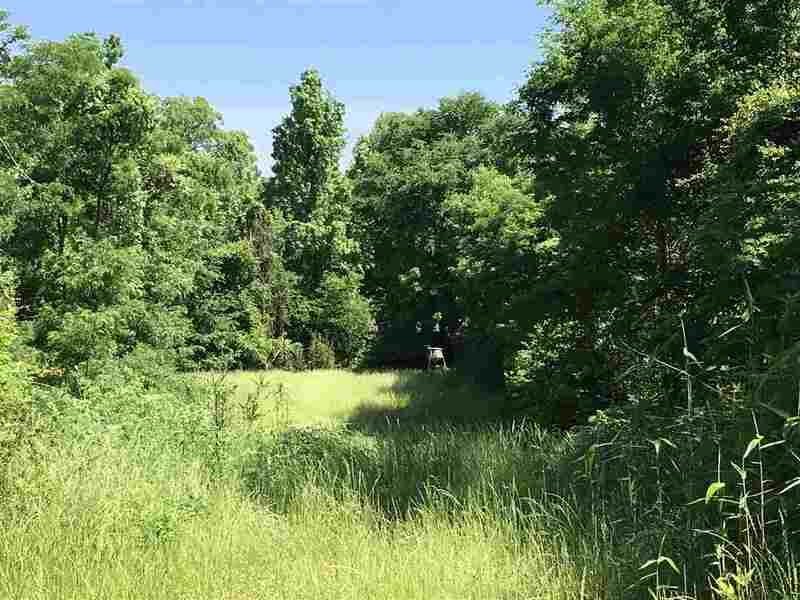 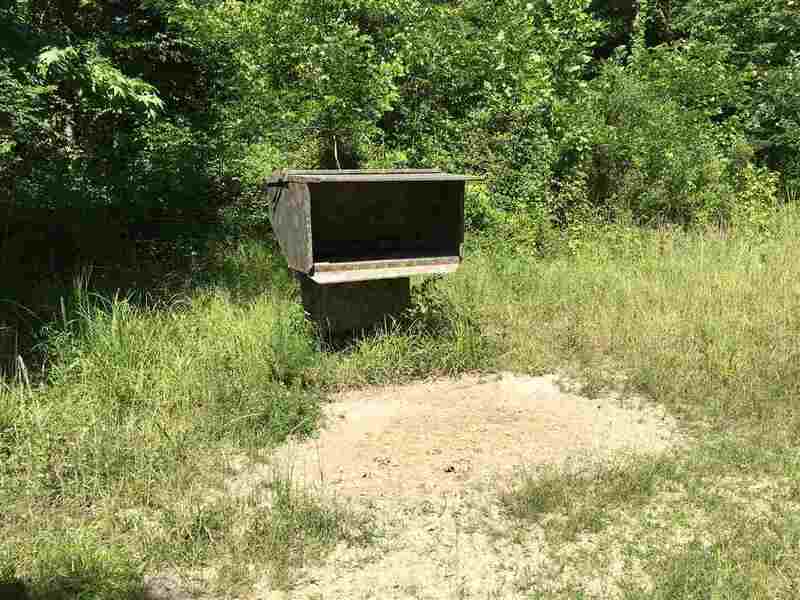 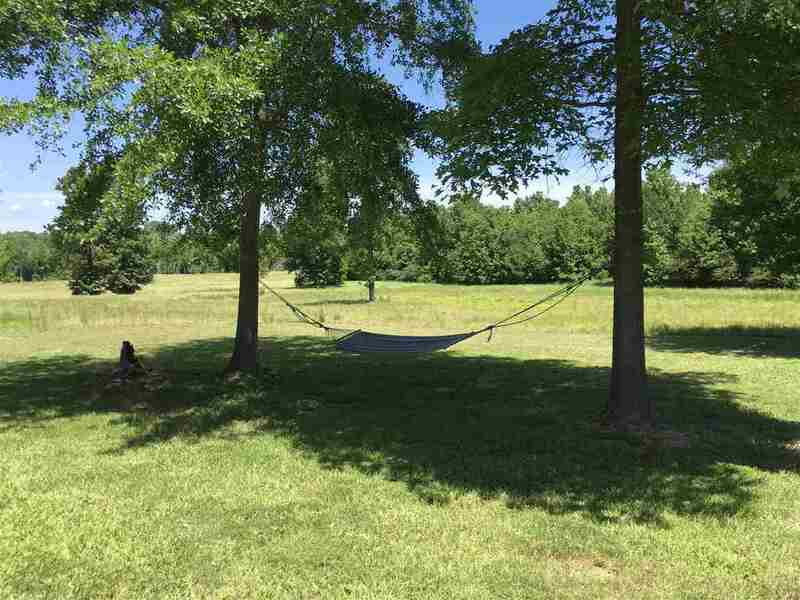 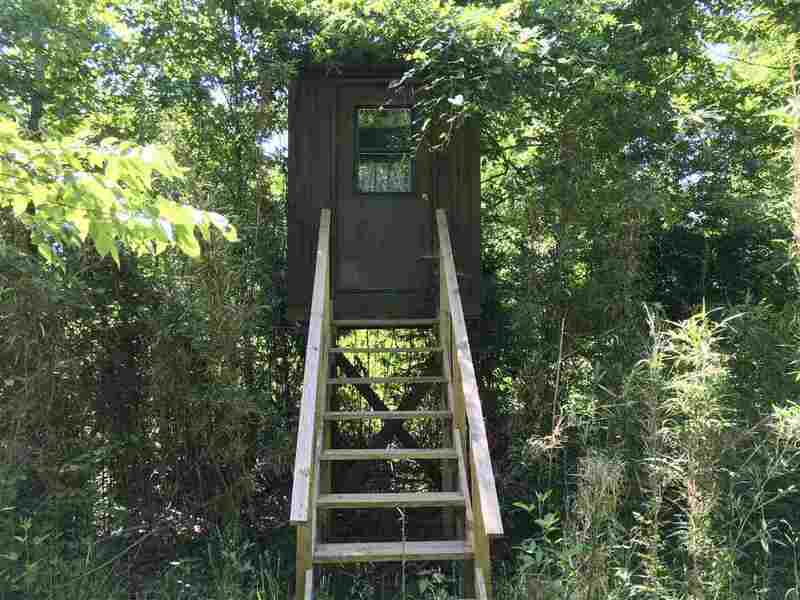 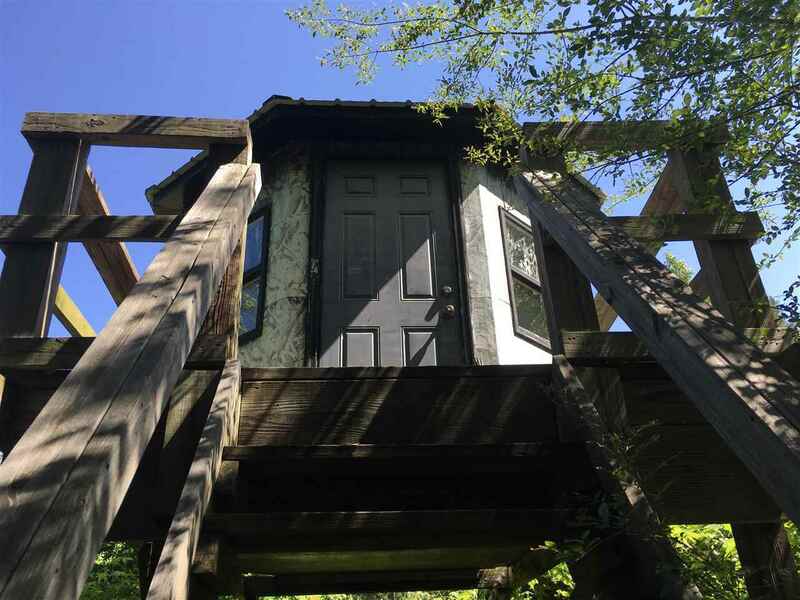 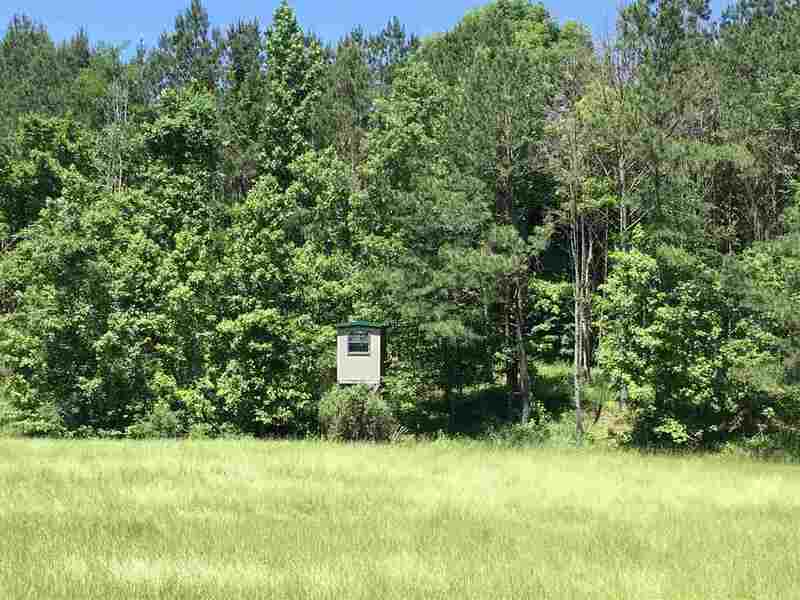 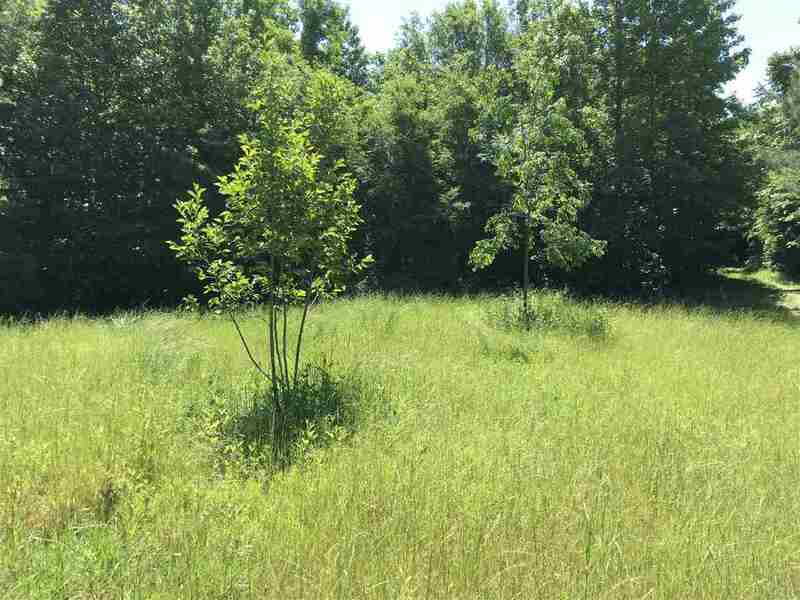 The property features over a dozen large food plots, huge shooting houses, lock on and ladder stands, Boss Buck feeders, several planted fruit trees and miles of interior roads that make accessing the entire property easy. 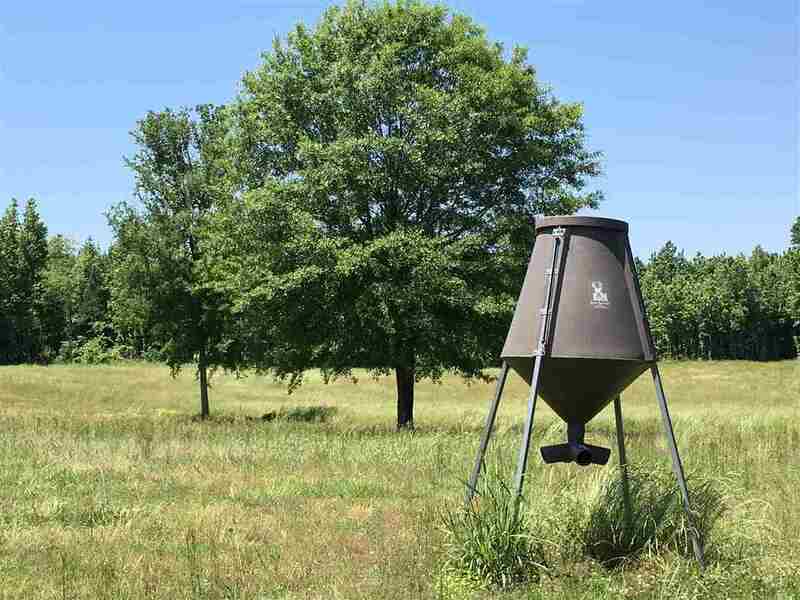 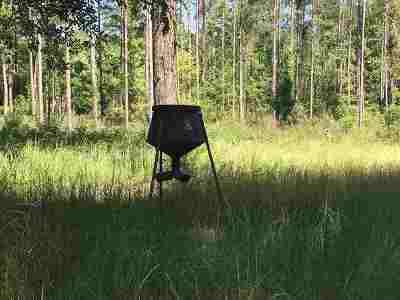 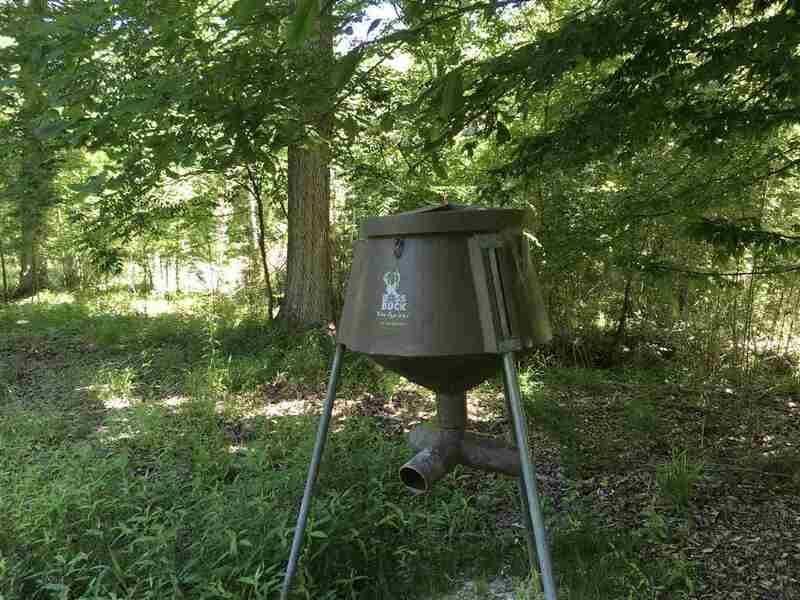 Over 30 acres have been placed in food plots as well as the owner has fed over 4,000 pounds of protein feed a week for over 3 years. 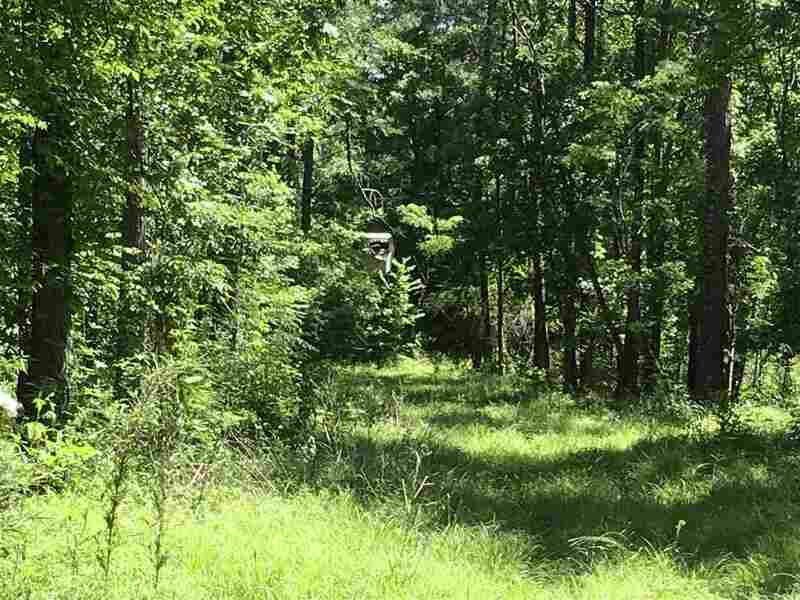 There is 25 acres developed for a beautiful future lake site right off the back deck of the Camp. 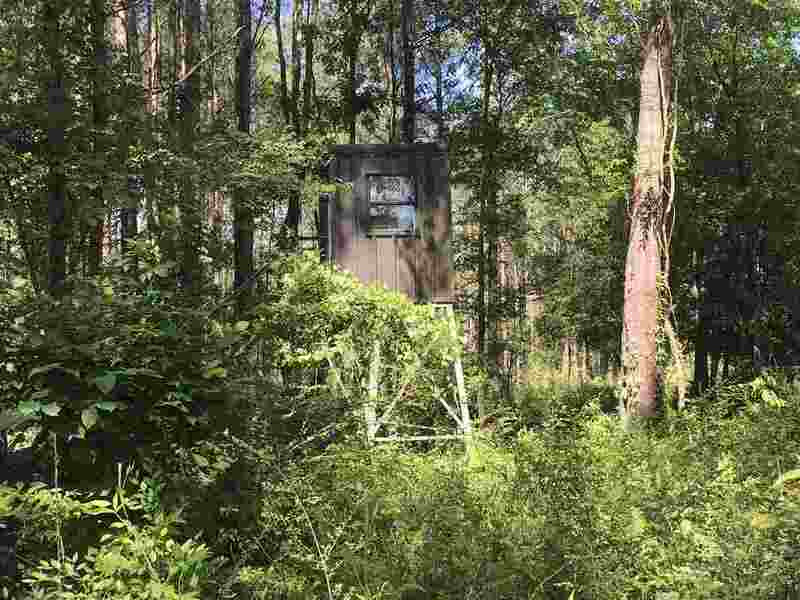 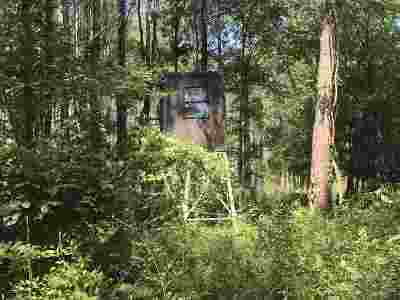 The Timber on the property has been carefully managed with a great stand of 15 to 20 year old pines. 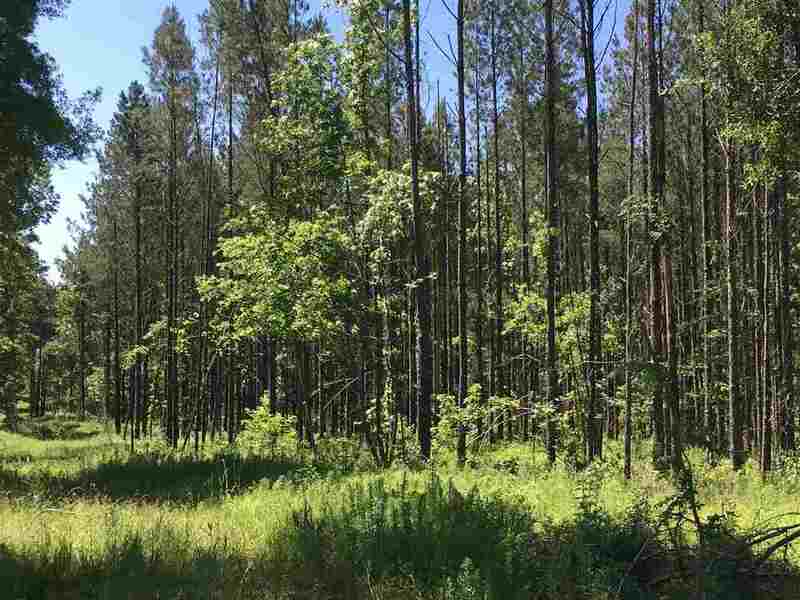 About 60 acres of timber was harvested 2 years ago leaving a thriving bedding area for the deer and turkeys . 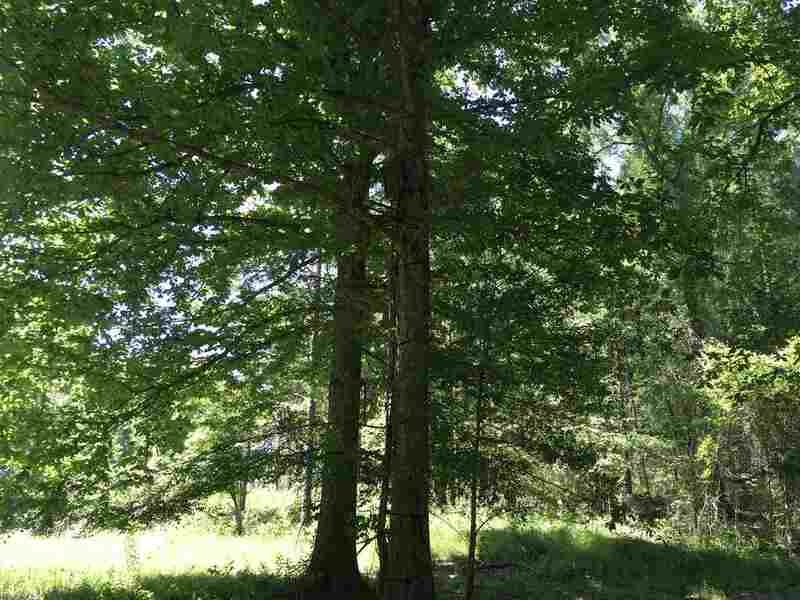 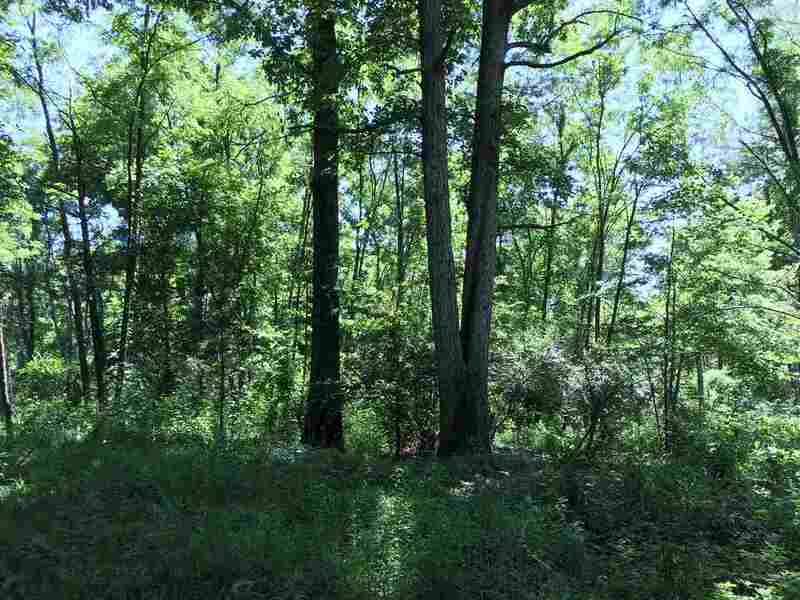 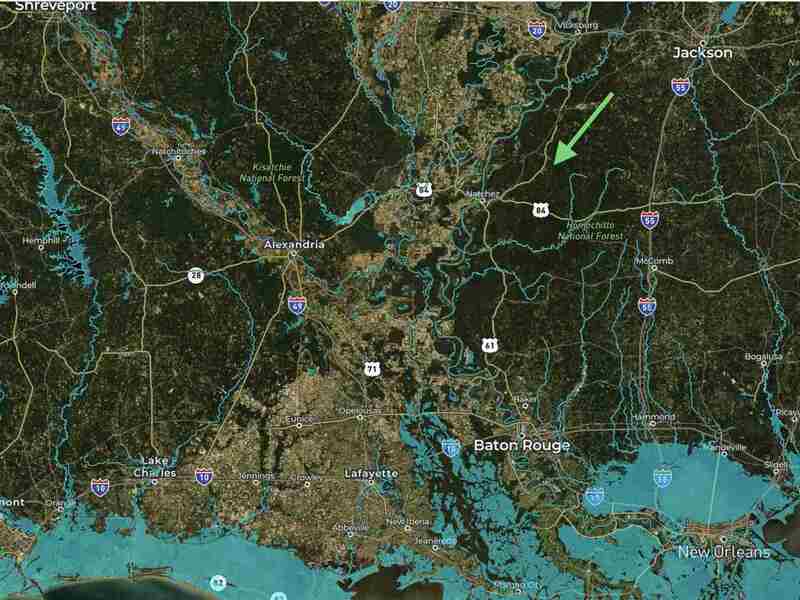 There is also some fine hardwoods on the property that consist mainly of White Oaks, Red Oaks and Water Oaks. 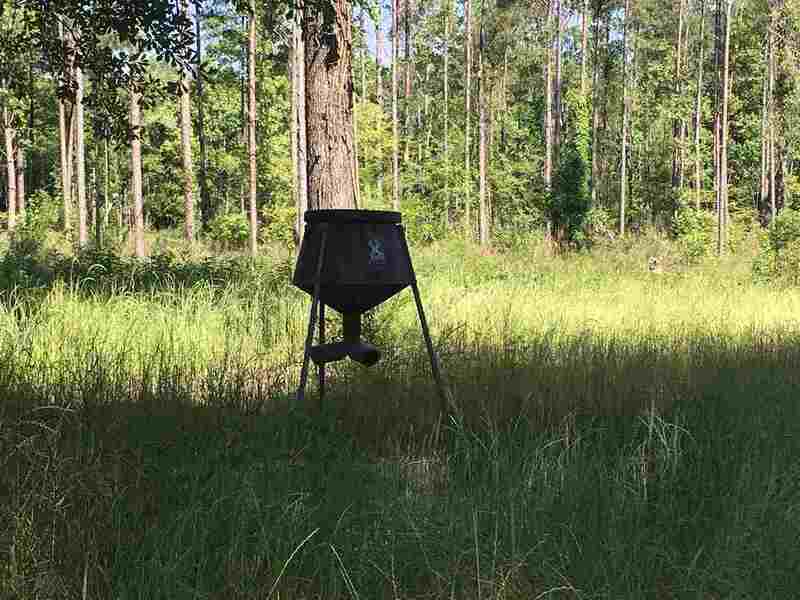 Wildlife on the property consists of a very healthy deer herd, turkey, quail, rabbits and squirrels. 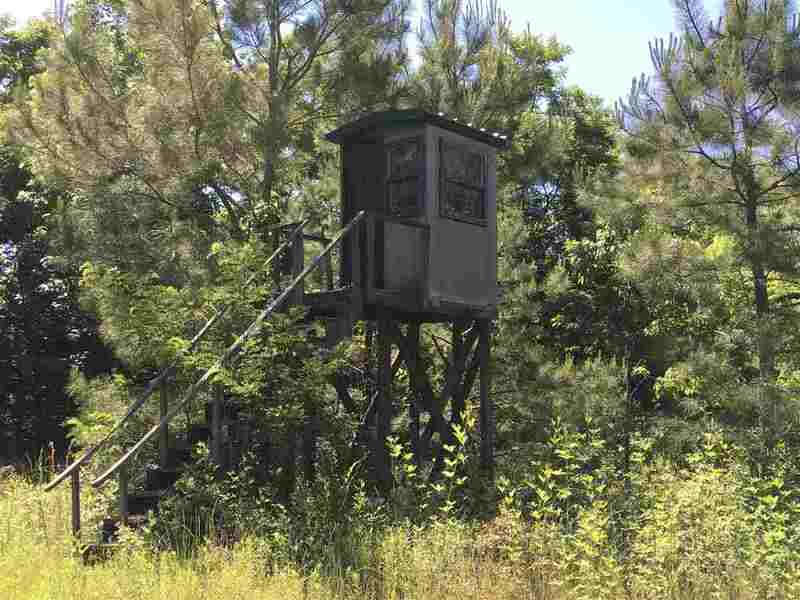 There is also an excellent place for a great Dove Shoot. 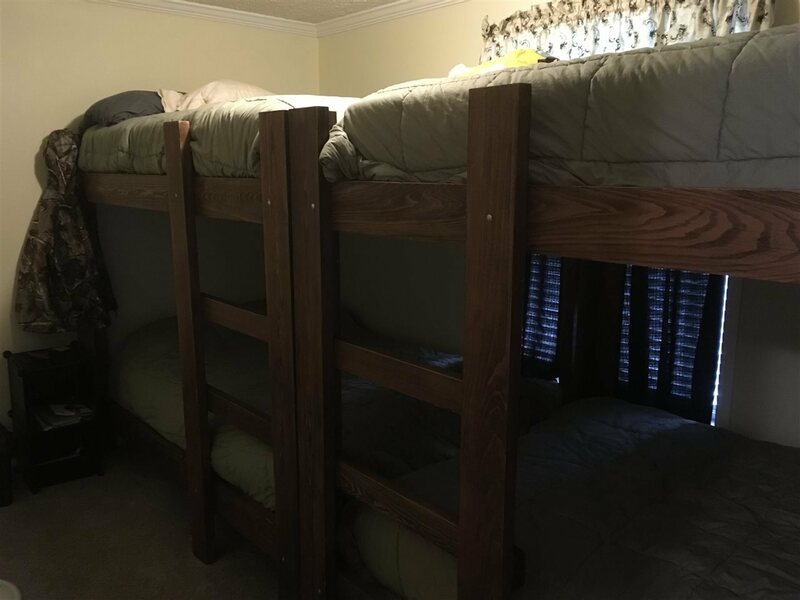 The camp has 3 bedrooms and 2 full baths with Jacuzzi tub and comes completely furnished. 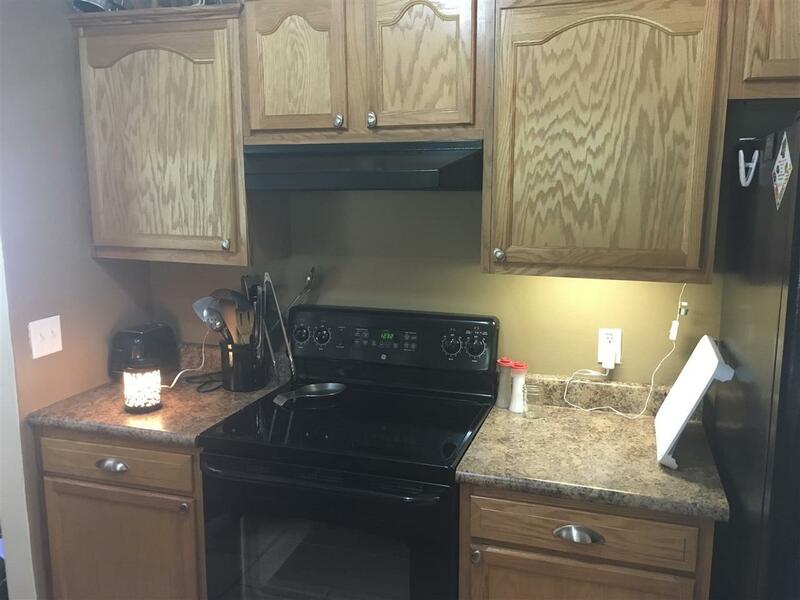 It boasts a large kitchen with high end appliances and a living room area with flat screen TVs. 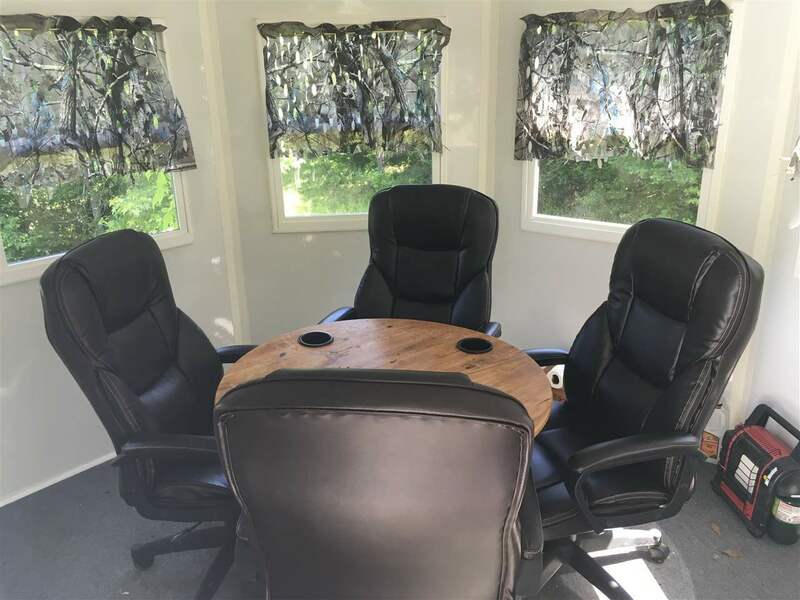 On the large covered back deck you find an automatic ice machine, stand up stainless steel freezer, outdoor furniture, electric Game hoist, and a 6 person hot tub with a covered carport. 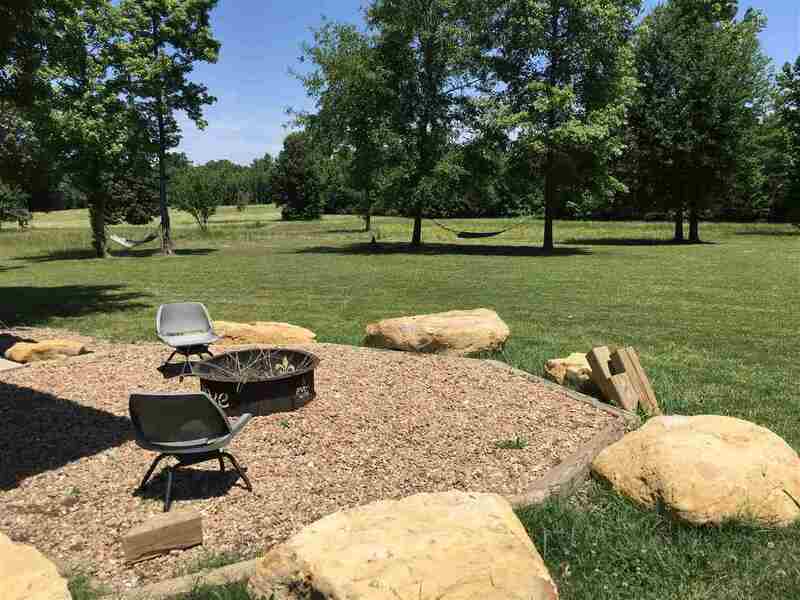 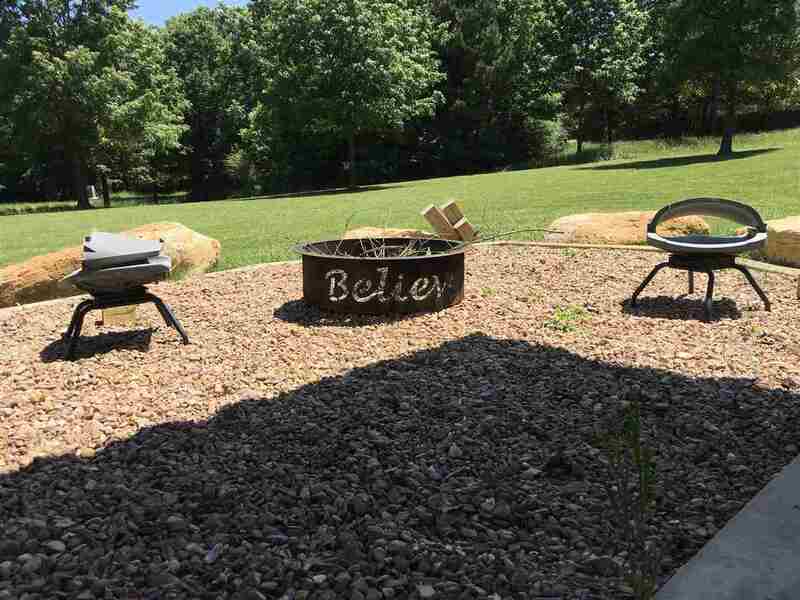 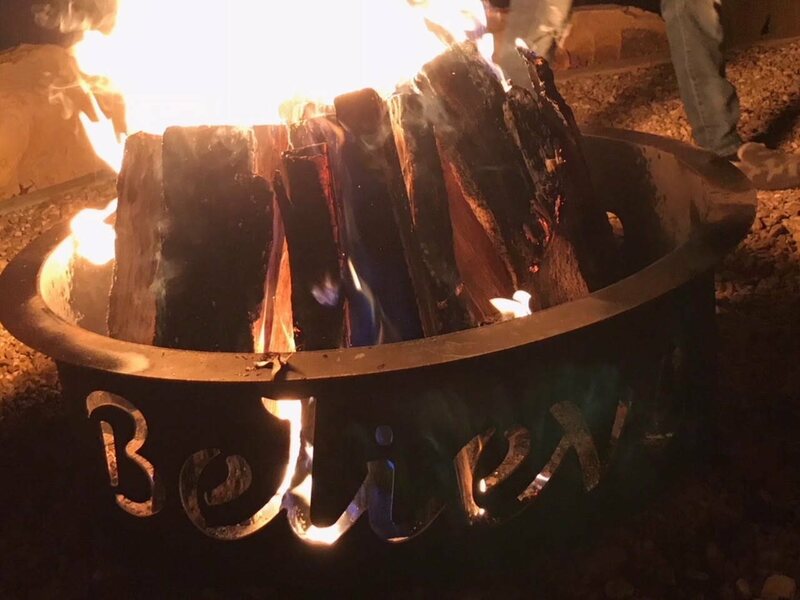 Relax by the outdoor fire pit with your family and friends hearing about all the great hunting stories that takes place on this dream property. 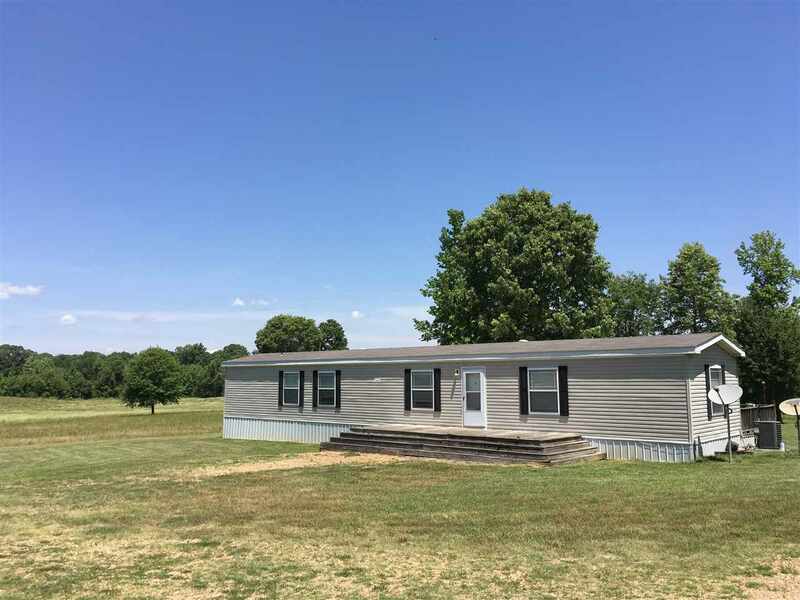 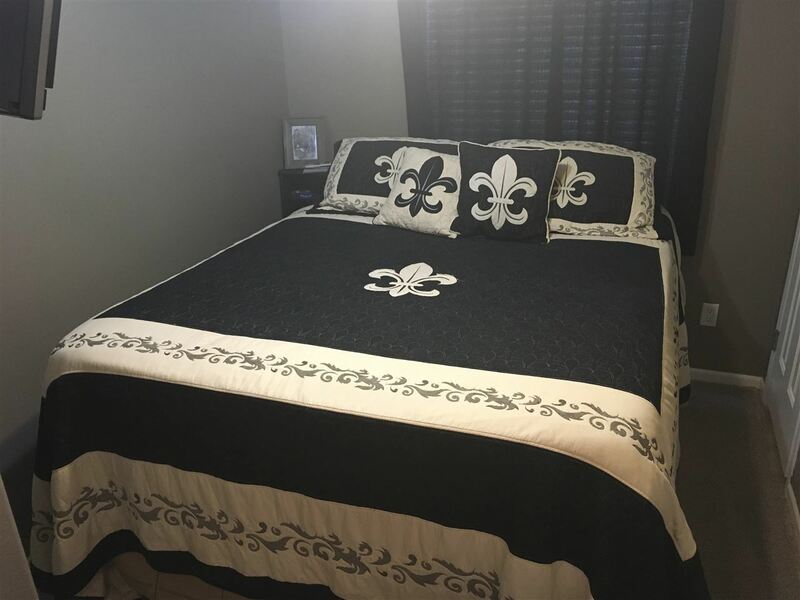 If you are looking for a turn key property to call home or a weekend retreat look no further.